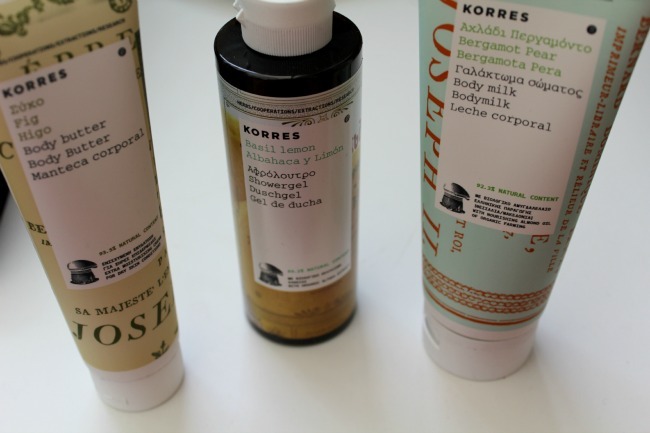 The Christmas sets are emerging everywhere now, and Korres is no different. 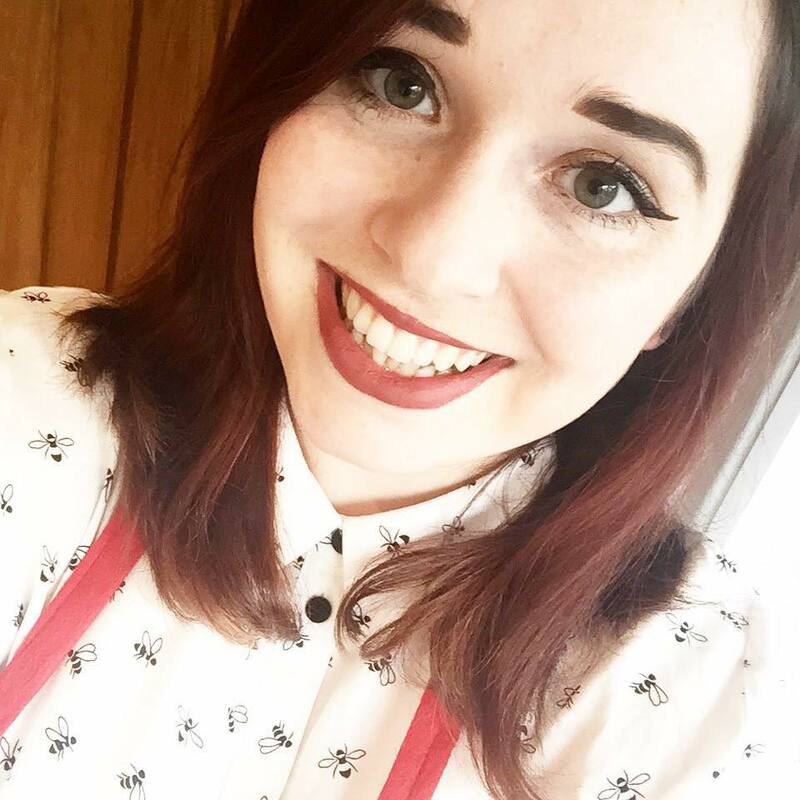 I've used a number of their products in the past, and LOVE their anti-dandruff shampoo, so was overjoyed when they got in contact to see if I'd like to try any of their Christmas sets. 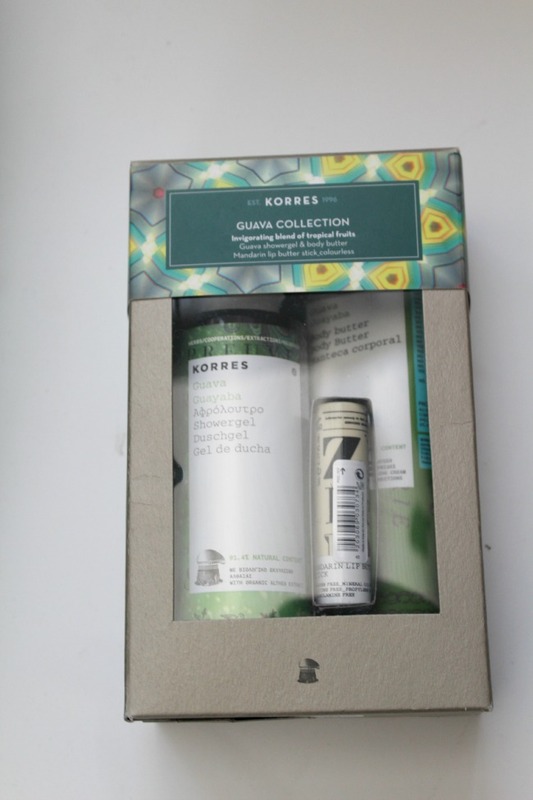 I decided to pick out the Korres Meditteranean Trio* and Korres Guava Collection* because they sounded heavenly and I was not disappointed at all! I tried out the Guava set first as this intrigued me more! 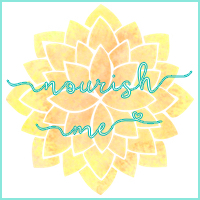 I loved the scent of the guava shower gel and body milk - they were probably the sweetest and most delicate scent I've ever tried out. 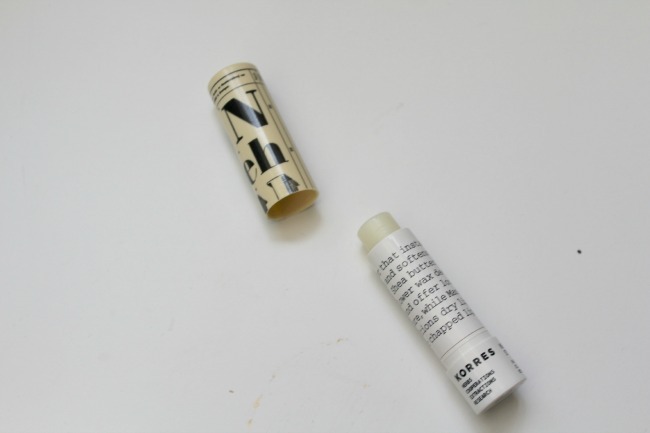 Plus the mandarin lip butter in the pack has now become a staple in my handbag: it's not too dense and keeps my lips soft and supple. Then I moved on to the Meditteranean trio. This ended up being my favourite of the pair, as it contained my favourite product: the bergamot pear body milk. This smells heavenly, and makes my skin feel so good! The basil and lemon shower gel makes me feel super fresh as well, and the fig body milk reminded me of the fig roll biscuits my nan used to give me as a child! 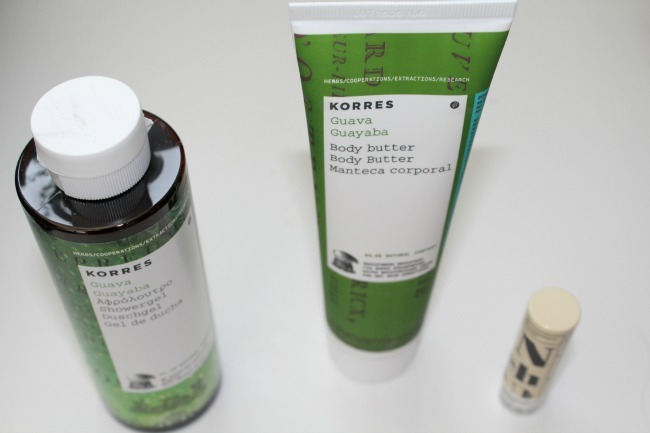 Korres are one of my favourite skin care brands as their products are largely paraben, mineral oil and silicone free, so they nourish your skin to a much greater extent than most skincare products. They also offer totally vegan products, which makes me an even greater fan of them! 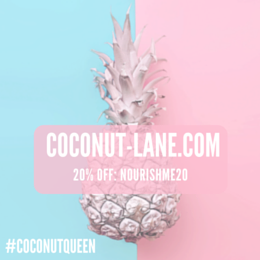 Plus, the company makes great attempts to support the Greek economy (where the company originates from) and the environmnent by sourcing around 90% of their ingredients from natural products. 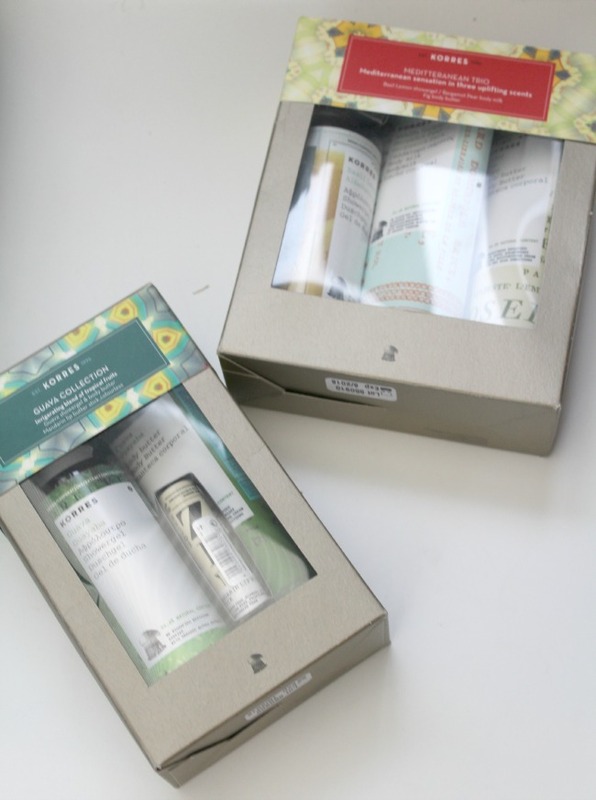 What's the best Christmas skincare set you've come across this season? 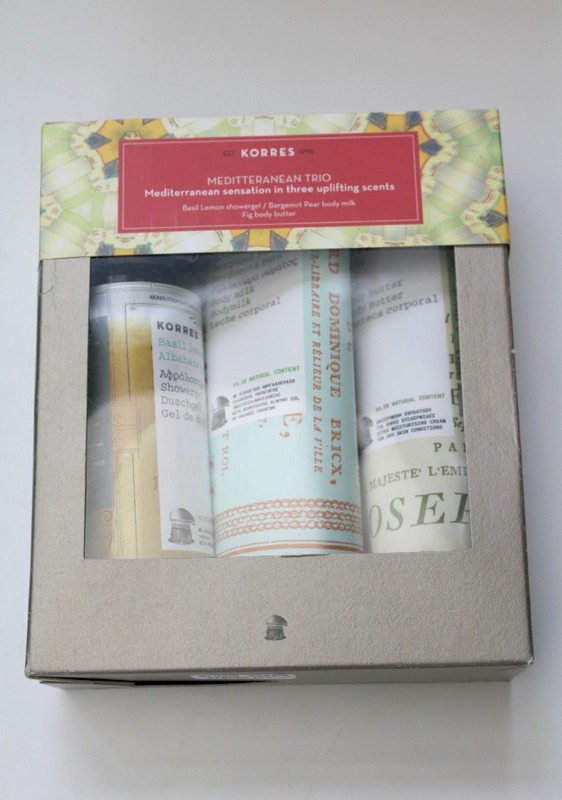 These gift sets are a great idea - I love the look of them and Korres' ethos sounds good too! Nice find. They're so lovely for your skin, especially if you suffer with sensitive skin!